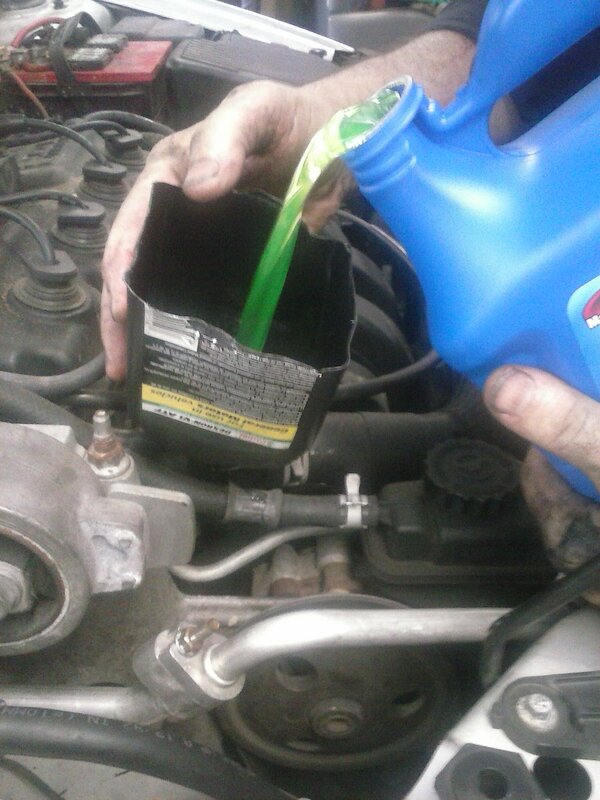 Driving is hard enough, so hopefully these 12 hacks will help you out on your commute. 1. Need to park your car in an unfamiliar city? 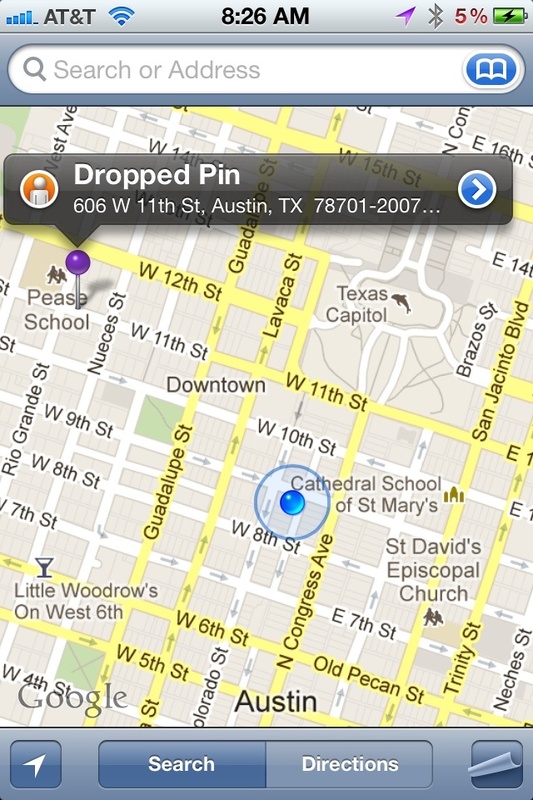 Drop a pin on your phones map as soon as you get there to find your way back. 2. Use online sources to learn about car maintenance and proper techniques. You can find the full quiz here. 3. 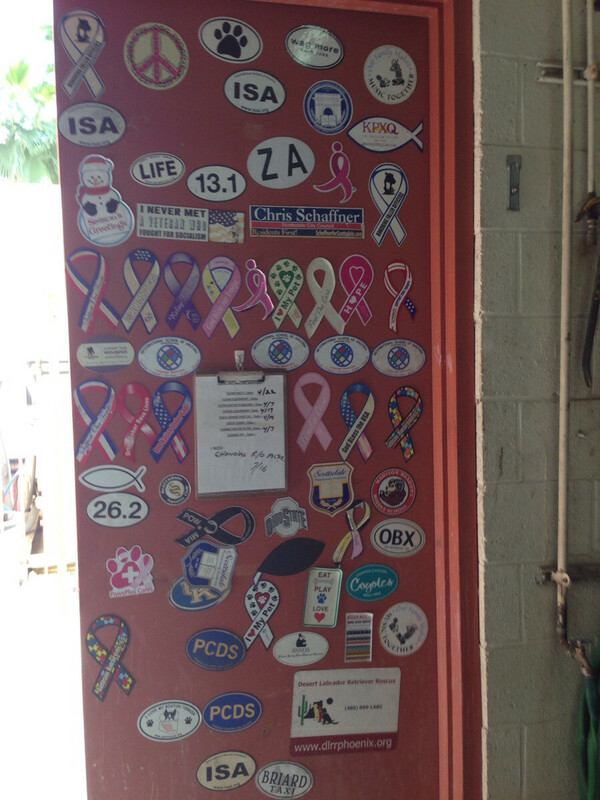 When you take your car to an automated car wash, take your magnet off the back of your car if you want to keep it. If you need a replacement, see your local car wash.
5. Driving an unfamiliar car? The arrow next to the gas icon shows you which side the gas tank is on. 8. Too much trash in your car? Via Too much trash in your car? 10. Use a rubber band as iPhone car mount holder!